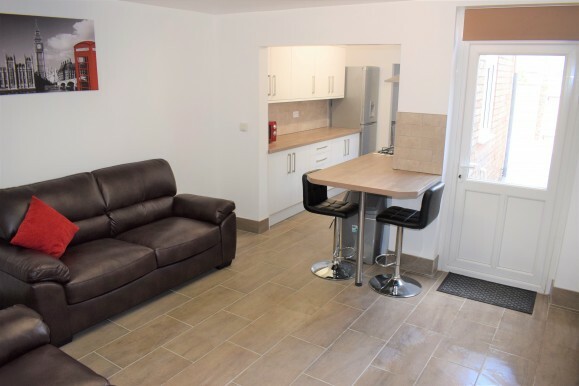 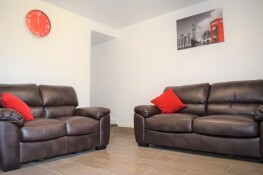 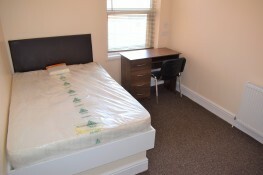 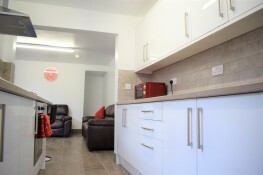 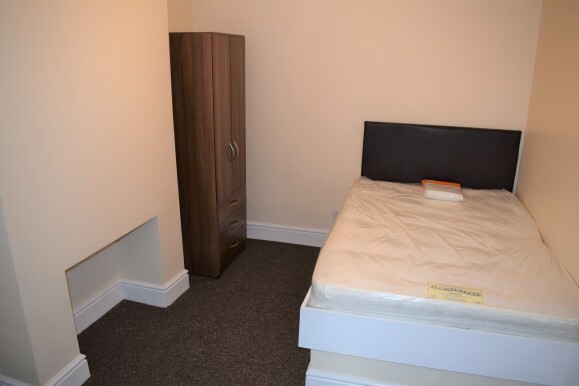 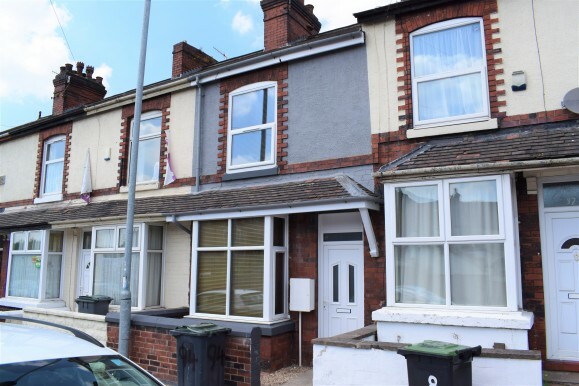 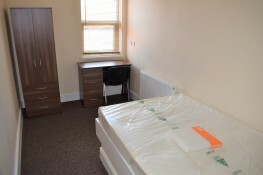 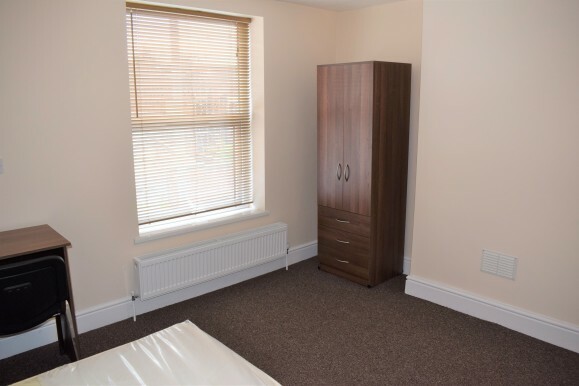 We are delighted to offer this fully renovated Student property to rent. It has been fully renovated to an exceptionally high standard and has FOUR Double Bedrooms. 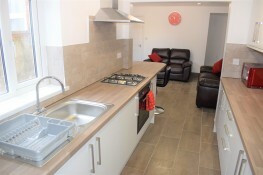 One of these is on the Ground Floor with Three Upstairs. The ground floor also has a Large Lounge with tiled flooring as well as a Good-Sized Galley Kitchen with plenty of storage including a breakfast bar. 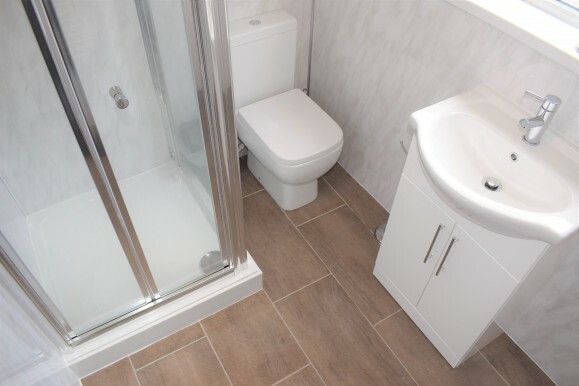 There is also a Fully Modernised Shower Room. 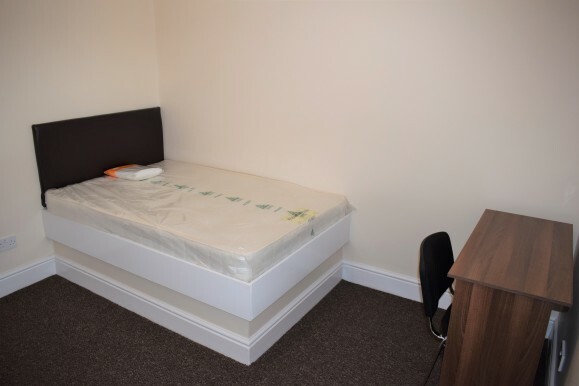 There are no administration fees applicable to students, only a £200 deposit per person and Identification are needed to secure the property. 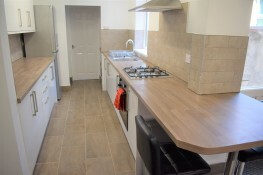 If you are interested don’t hesitate to arrange a viewing either through the website or call us on 01782 747472.